Carpet make the atmosphere of your home colorful, cozy and luxurious. Carpet also provide versatility, a decent sense of fashion and a striking design element inside your home. Very soft- Carpets are soft, therefore they bring durability and refinement to your room. No more slipping- Carpets provides a slip resistant surface therefore they prevents accidents. But if in case an accident happens, you will not have to worry as there is no risk of falling on rough and hard surface. Warms your feet- In cold weather, carpets provide warmth to your underfoot. Hence they keep you away from cold in winter. Reduce in noises- They reduces the voice of your shoes and slippers when you prefer walking in your home. Carpets also absorb the sound of big screen TVs, modern sound systems etc things in your house. Makes indoor air quality good- Carpets also acts as a passive air filter. They trap dust, pollen and other particles and remove them from your breathing zone. The beauty and life of your carpet depends on how you care for it. So, here are some tips on how to maintain carpetacuum the high traffic areas daily. Always clean sports with products that do not damage your carpet. Use mats outside as they stop dust at the door. Shampooing method can also be used. Steam method can be used. Vacuuming and all the other methods are good but if you want from your carpet to give its peak performance then you will need a professional carpet cleaner. 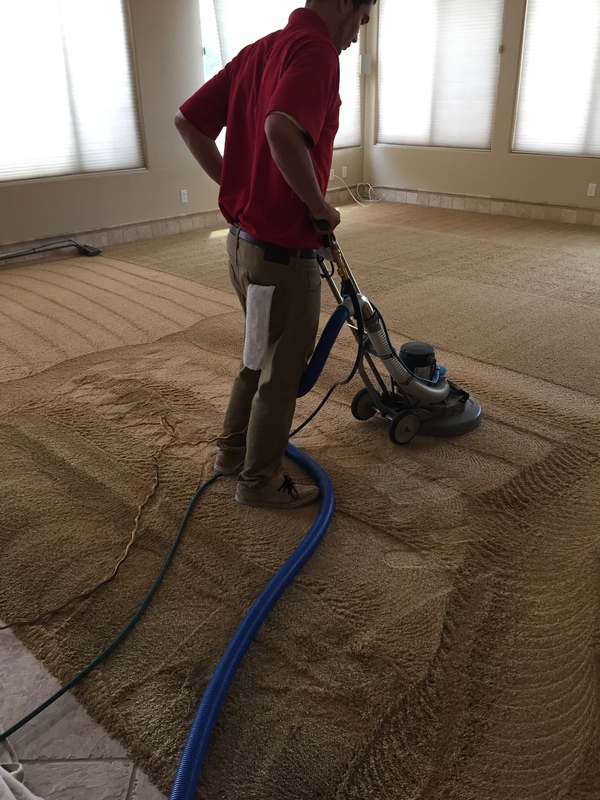 Here are some reasons that will make sure to you why to choose professional carpet cleaners. Modern equipment and cleaning solutions- You need not to be in hassle of bringing machines, portable stream cleaners etc things as they have super strong machines that extract deeply embedded dirt and strains with them. Save your time- You have to move all your furniture and vacuum all your carpets and so many things you have to do to clean the carpets yourself which will waste your time. If you call a carpet cleaner, you will not have to do any work. He will complete all your tasks. Full protection- You don’t have to care much for the future as the aim of professional carpet cleaners is to protect your carpets from future stain and dirt also. Prevent mold growth- Professional carpet cleaners have industrial strength equipment which avoid over wetting and ensure a drying job. Hence, prevents mold growth. Fully trained- Professional carpet cleaners know how to operate the cleaning equipment and how much solution should be applied. They also bring a lot of knowledge and experience with them which helps in better cleaning of our carpets. Brings back the original beauty and quality- Professional deep cleanings will extend the life of your carpet will make your carpet look fresh and clean. Improves the air quality- Regular vacuuming will not remove dust that is embedded in carpet, it will only removes the dust from the surface. Therefore to remove dust deep in the carpet a professional carpet cleaner is required. When the unseen dry contaminants will remove from your carpet, automatically air quality will improve in your house. Carpets make our home look stylish than any other thing. Therefore regular maintenance is required to them for their fresh look. We can’t clean them as much as a professional carpet cleaner can do it.